Vikram is the real Mr. Perfectionist of South Indian Film Industry. 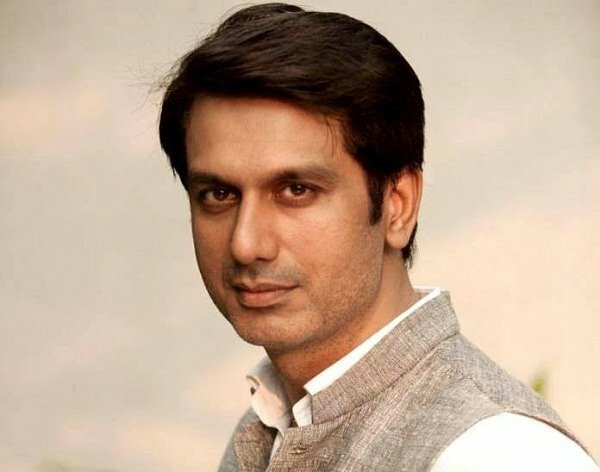 He is one of the most versatile actors of India who has achieved great fame with his brilliant acting skills. Vikram gained recognition as an actor with his blockbuster movie Sethu (1999) which was remade in Hindi as ‘Tere Naam’ starring Salman Khan. His passion for films is unending and that completely reflects through his excellent acting in the movies. Here is the list of Hindi dubbed movies of Vikram. Kanthaswamy (2009) is a Tamil language neo-noir vigilante thriller film written and directed by Susi Ganesan starring Vikram in the title role. Shriya Saran, Prabhu Ganesan, Krishna, Ashish Vidyarthi, Mukesh Tiwari, Mansoor Ali Khan, Vadivelu, and Y. G. Mahendran as the supporting cast. The film was a hit and dubbed into Hindi as ‘Shiva – The Superhero’. 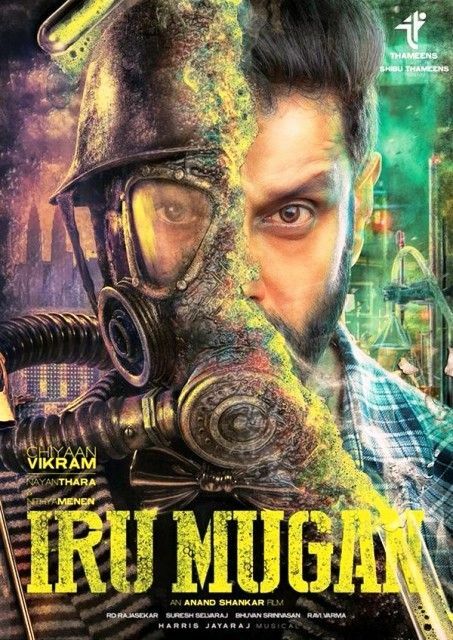 Iru Mugan (2016) is an Indian Tamil-language science fiction action film written and directed by Anand Shankar. 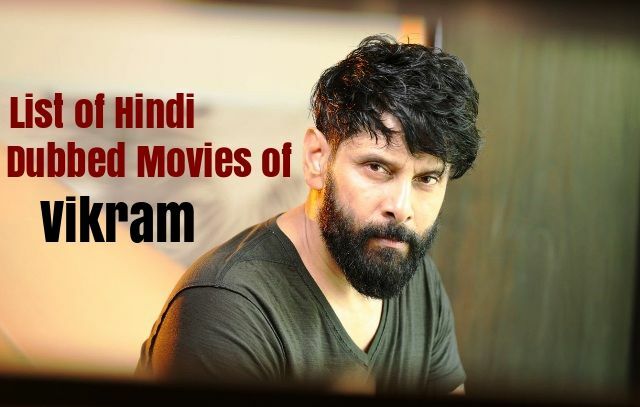 The film stars Vikram in dual roles, Nayantara and Nithya Menen in the lead roles, while Nassar, Thambi Ramaiah, Karunkaran and Riythvika appear in supporting roles. It was a super hit film and dubbed into Hindi as ‘International Rowdy’. Plot: Following the attack on the Indian Embassy in Malaysia, Akhilan, an ex-agent, is assigned to track down the culprit. His investigations lead him to his old foe who has now developed a hazardous drug. 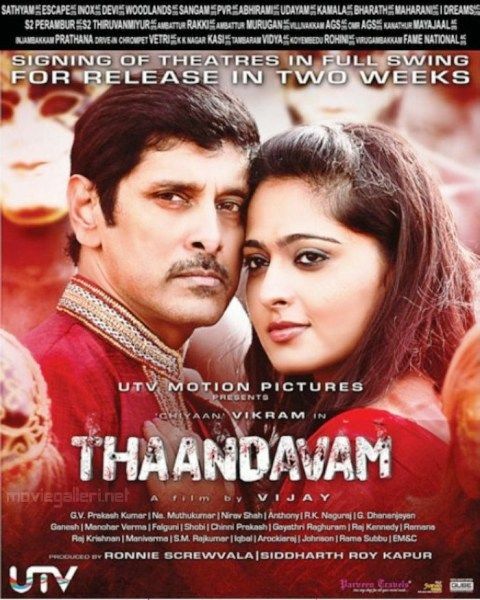 Thaandavam (2012) is an Indian Tamil spy thriller film written and directed by A. L. Vijay, starring Vikram, Jagapati Babu, Anushka Shetty, Amy Jackson and Lakshmi Rai. The film was average and dubbed in Hindi under the title ‘Desh Prem The Real Hero’. Plot: Kenny, a blind man who works for the choir in a London church, is loved by all because of his humble nature. However, his friend, Sara, is in for a shock when she learns that he is a spree killer. I (2015) is an Indian Tamil-language romantic thriller film written and directed by Shankar. 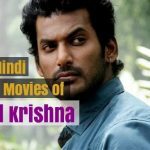 The film features Vikram and Amy Jackson in lead roles while Suresh Gopi, Upen Patel, Santhanam and Ramkumar Ganesan portray pivotal roles. The movie was a super hit at the box-office and dubbed into Hindi with the same title ‘I’. Plot: A successful model’s professional and personal life takes an ugly turn when he develops a hunchback due to an injection. He then plots revenge against the people who ruined his life. Kadhal Sadugudu (2003) is a Tamil family drama film written and directed by Durai, starring Vikram, Priyanka Trivedi and Prakash Raj in the leading roles. The film received poor reviews and became a box-office flop. The film was dubbed in Hindi under the title ‘Aparichit 2’. Plot: Chitambaram doesn’t want his daughter Kausalya to marry Suresh. Suresh then decides not to marry Kausalya without her father’s permission. Finally, Chitambaram relents and the lovers reunite. 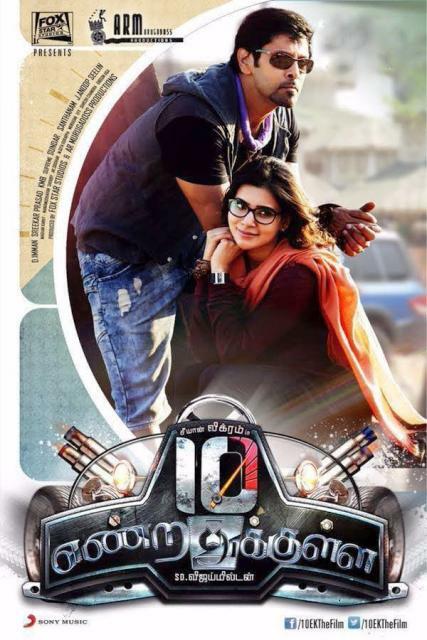 10 Endrathukulla (2015) is an Indian Tamil action film written and directed by Vijay Milton. The film features Vikram and Samantha Ruth Prabhu in the lead roles. It was an average film and dubbed in Hindi as ‘Dus Ka Dum’. Plot: James, a driving instructor, is assigned the task of accompanying Shakila, a pretty woman, on a journey from Chennai to Mussoorie. But he is shocked when he finds out that her life is in danger. King (2002) is a Tamil drama film directed by Prabhu Solomon. The film featured Vikram in the title role, while Sneha, Vadivelu, and Nassar played supporting roles. The film was average and dubbed in Hindi as ‘Vikram The King’. Plot: Raja and his dad, who live in Hong Kong, are devastated when an accident leaves Raja’s father on the verge of death. He decides to reunite his father with his grandfather in order to make them happy. Bheemaa (2008) is an Indian Tamil action film, written and directed by N. Linguswamy. It stars Vikram, Trisha Krishnan, Prakash Raj and Raghuvaran. The film performed average at the box-office and dubbed in Hindi as ‘Rocky Bheema’. Plot: Shekar is an ardent admirer of Chinna who runs an underworld gang. Once paired up, the two of them single-handedly take on the streets of Chennai. But Shekar falls in love and wants to be reformed. Majaa (2005) is a Tamil drama film directed by Shafi, starring Vikram, Asin, Vadivelu, Pasupathy, Anu Prabhakar, Vijayakumar, Manivannan, Sindhu Tolani, Murali and Biju Menon. The movie was average and dubbed into Hindi as ‘Dada No. 1’. Plot: Crooks turned honest men, a man and his sons, Adhi and Mathi, come to a village and help a farmer pay off his debts to a landlord. Mathi forcibly marries the landlord’s daughter to teach him a lesson. Saamy (2003) is an Indian Tamil action film written and directed by Hari. The film stars Vikram, Trisha and Kota Srinivasa Rao in the lead. The film was highly successful at the box office and was dubbed in Hindi as ‘Policewala Gunda 3’. Plot: Aarusaamy is a cop who believes in maintaining peace at all costs, even if it takes accepting bribes from the biggest goon, Perumal. But, circumstances force him to cross the line drawn by Perumal. Arul (2004) is an Indian Tamil action family drama film written and directed by Hari starring Vikram, Jyothika, Pasupathy, Vadivelu, Sarath Babu, Vinu Chakravarthy and Vaiyapuri. The film received mixed reviews from the audience and was dubbed in Hindi as ‘Main Balwaan’. Plot: Arul, the youngest of four brothers, faces the wrath of his father as he takes the blame for a mistake committed by one of his brothers. Their relationship worsens when Arul is forced into politics. 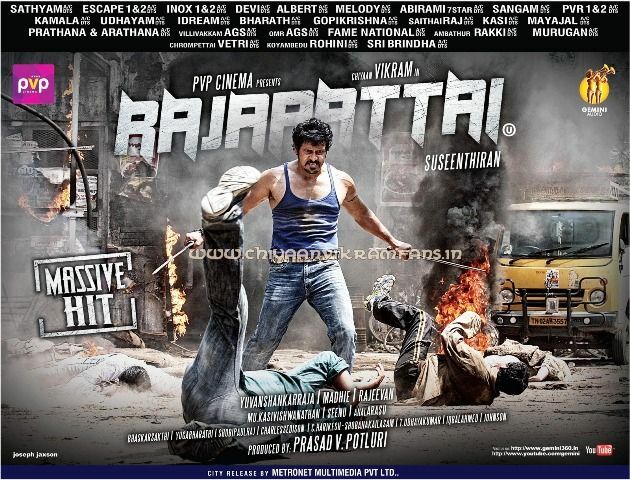 Rajapattai (2011) is a Tamil action masala film co-written and directed by Suseenthiran, featuring Vikram and Deeksha Seth in the lead roles. It was a flop movie and dubbed into Hindi as ‘Main Hoon No.1 Dada’. Anniyan (2005) is an Indian Tamil-language psychological thriller film written and directed by S. Shankar. It stars Vikram, Sadha in the lead along with Vivek, Prakash Raj, Nedumudi Venu and Nassar as supporting cast. The film was a commercial success and dubbed in Hindi as ‘Aparichit’. Plot: Ramanujam, who suffers from multiple personality disorder, works as a lawyer by day and a vigilante at night. He uses tips from the ‘Garuda Purana’ as his tools to expose various antisocial elements. Dhill (2001) is a Tamil action film directed by Dharani. The film stars Vikram and Laila in the lead roles, while Ashish Vidyarthi, Nassar, and Vivek play supporting roles. The film achieved commercial success and was dubbed in Hindi as ‘Meri Aan: Men At Work’. Plot: Kanagavel, an aspiring police officer, beats up a man for misbehaving with his girlfriend. That man turns out to be a corrupt police officer who later starts harassing Kanagavel and his family. Samurai (2002) is a Tamil language action film directed by Balaji Sakthivel. The film featured Vikram in the title role, while Anita Hassanandani, Jaya Seal, and Nassar played supporting roles. 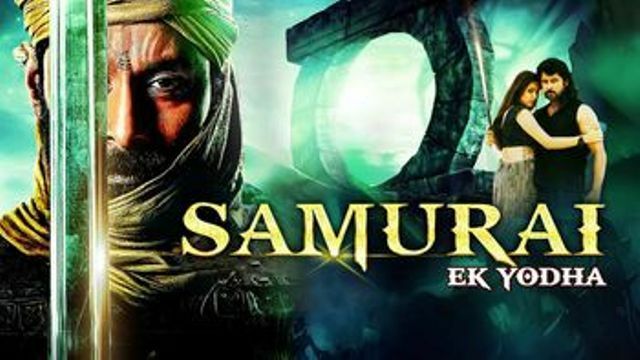 The film received an average response at the box office and was dubbed in Hindi as ‘Samurai- Ek Yodha’. Plot: Thiagu, a teacher, dons the garb of a samurai warrior and brings corrupt politicians and bureaucrats to justice.